Izabella after almost a decade of debilitating symptoms that she was told were “just in her head” or “due to depression” Izabella was finally diagnosed with Hashimoto’s thyroiditis. When she was initially diagnosed in 2009, she remembers feeling a sense of relief that she finally had an explanation for her chronic fatigue, irritable bowel syndrome, anxiety, hair loss, brain fog, and carpal tunnel syndrome. But at the same time, she was wondering, how a woman in her mid-twenties, had this condition that was supposed to occur in older women. 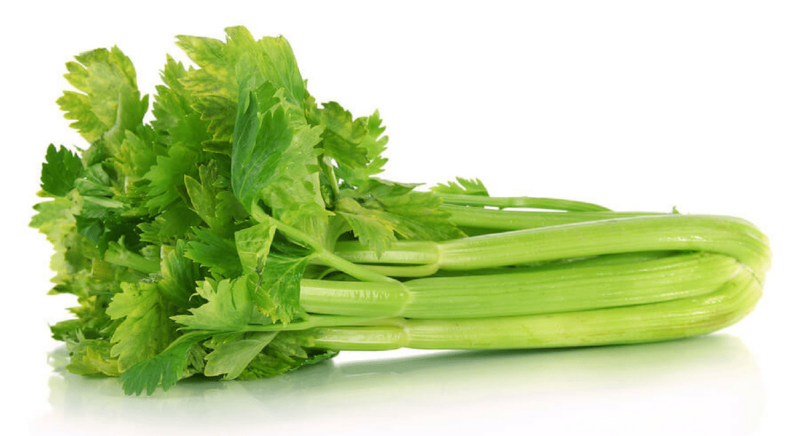 She really thought she was doing everything in her power to live a healthy lifestyle, yet it felt like her body was betraying her. Izabella is a firm believer in cause and effect, so she decided to become her own Health Hero and find out what caused her condition. She also believed that many of her symptoms were somehow connected, and if she could unravel the connection, she could perhaps find the root cause and reverse it (or at least feel better). And perhaps if she got better, then maybe she could help others do so as well. She decided to take her health into her own hands. It was only after she applied her pharmacist’s training, dedicated thousands of hours to research, and became her own human guinea pig that she was able to produce a protocol to recover her health. And in true Health Hero fashion she used every tool that she could. 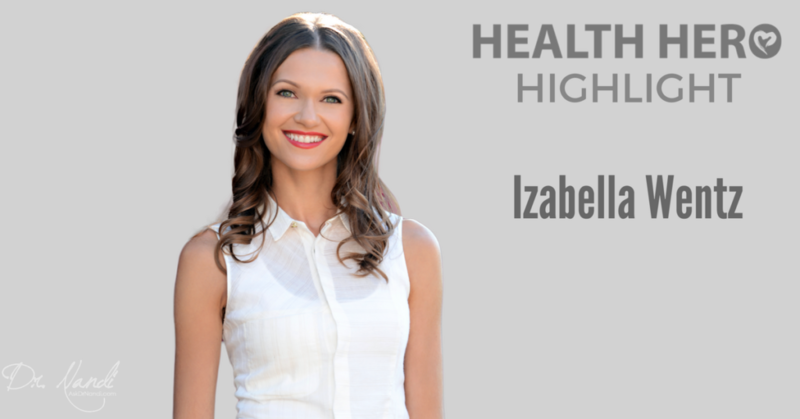 Fast forward to today, Izabella has guided thousands of others who were struggling with Hashimoto’s and thyroid disease to improved health through her books, website, and various programs. This is what motivated Izabella and continues to give her purpose everyday spreading awareness about Hashimoto’s and thyroid disease.